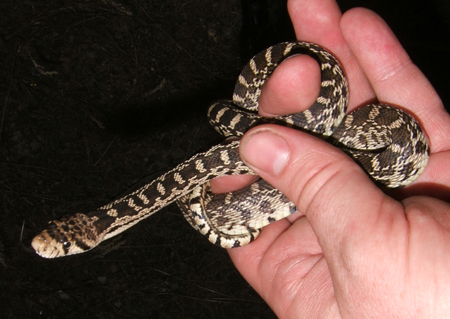 This Great Basin Gopher Snake was found road cruising along the Spokane River. 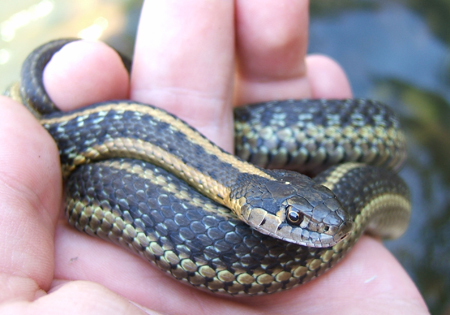 This Wandering Garter Snake was very aggressive. Found the exact same snake in the same spot 2 days later. 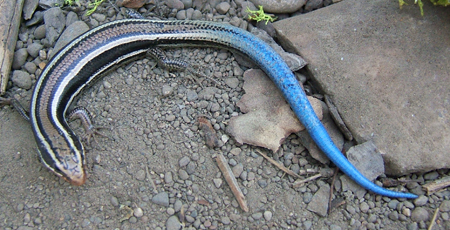 This Western Skink was found under a pile of rocks in a forested area.